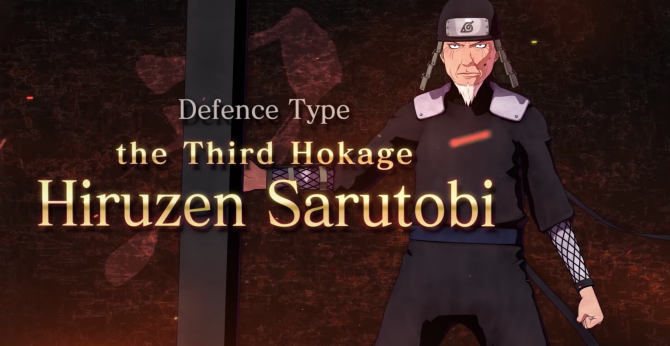 One of the creepiest characters in Naruto, Orochimaru, is making his way into Naruto to Boruto: Shinobi Striker as the latest DLC. 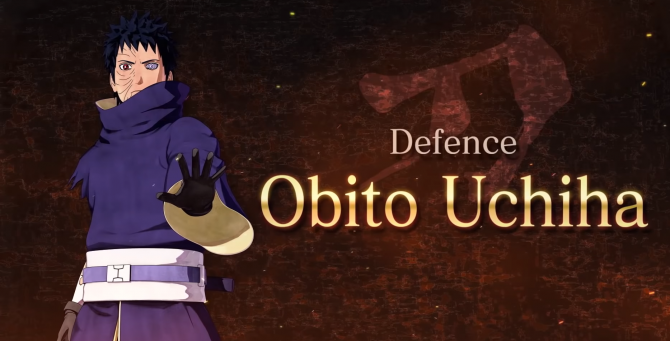 Orochimaru, one of the Naruto’s most iconic antagonists will be making his way into Naruto to Boruto: Shinobi Striker as the third downloadable master and playable character. Players will be able to use Orochimaru in the battle for free, but paying $3.99 for the third DLC pack will grant you access to him as a master, meaning you can learn his abilities and acquire his iconic clothing. You can check out a new trailer down below showing off some gameplay of Orochimaru. During the original Naruto manga and anime, Orochimaru was the primary antagonist for quite some time. Once Naruto Shippuden rolled around, he became less relevant as the series shifted focus to the Akatsuki organization. He’s one of the three legendary Sannin and was a pupil under The Third Hokage. 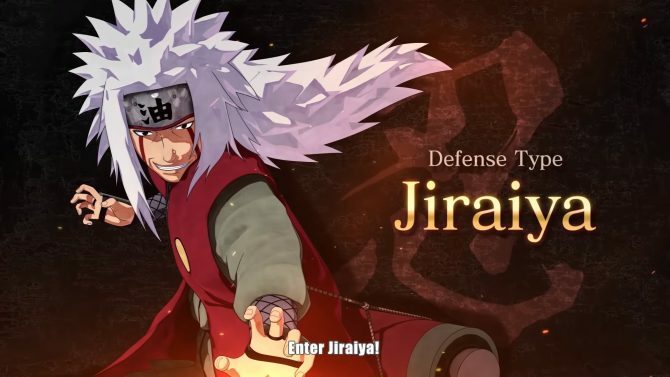 So far, Jiraiya, Hiruzen Sarutobi, and Orochimaru have been revealed as part of the game’s season pass. Six characters have yet to be revealed out of the nine. Players who own the game’s $30 season pass will get access to all of the DLC on day one, as well as an exclusive Sage Mode Jiraiya costume. Naruto to Boruto: Shinobi Striker is available right now on PS4, Xbox One, and PC. I reviewed the game back when it launched in late August and found it to be quite a fun team-based brawler.